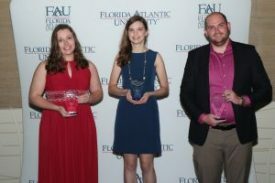 The American Society of Civil Engineers (ASCE) Student Chapter at Florida International University (FIU) attended the 2017 Southeast Student Conference on March 16-18, 2017 hosted by Florida Atlantic University in Boca Raton, Florida. 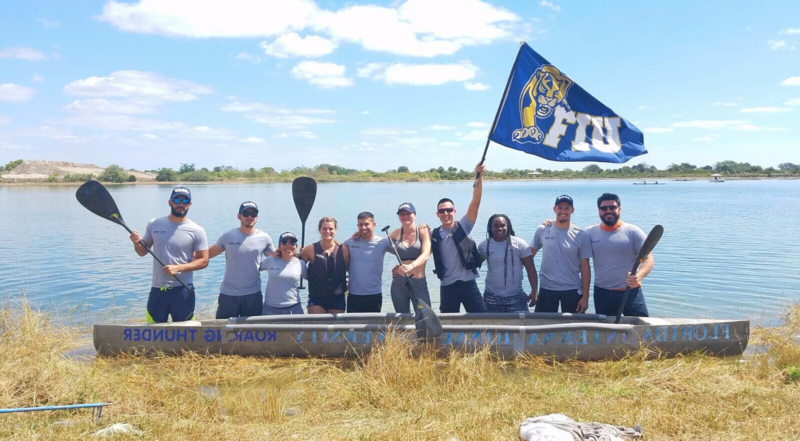 FIU’s student chapter was able to place first in the Environmental competition and third in Professional Paper competition and ranked 12th among all 25 universities that attended. The Student Chapter competed against 25 university in 20 categories at the conference competition but it was Angela Hogan (Captain for the Environmental Report category), Christina Currais, Sarah Solomon, Carlos Formoso, and Alexia Thompson who took the ASCE team to victory in the Environmental competition. The environmental competition entailed using sand as the main component in the filtration/absorption of Methylene Blue solution while using other variables in comparative studies to determine the absorption differences as a means of wastewater treatment systems with a low financial cost. 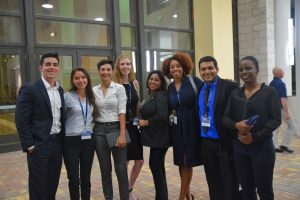 On the other ranked category, Juan Pablo Gonzalez, ASCE Conference Chair seized the third place in the Professional Paper competition on Professional Licensure and Education in Civil Engineering: An Insight of Ethical Implications of Technical Teaching by University Faculty with no professional licensure. The student reported on how the importance of licensed professionals in the faculty are the ones who will be guiding and developing the future professionals in the workforce and their expertise will play a crucial role in the preparedness and capabilities. He goes on developing on the ethical standards of only having licensed professionals authorized to mold the new generation in order to maintain continuous growth, reliability, and preparedness for future engineers. 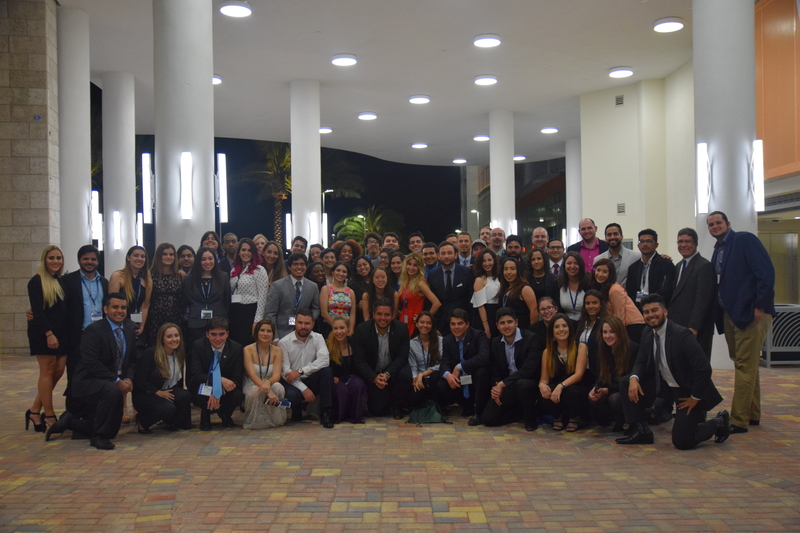 The ASCE student chapter at FIU attended the ASCE SE Conference with the largest attendance in the past decade (75 undergraduate students) and has come a long way since 2015; from being ranked at the bottom of the list in 2015, ranked 14th in 2016, and this year being ranked 12th in the overall Conference. 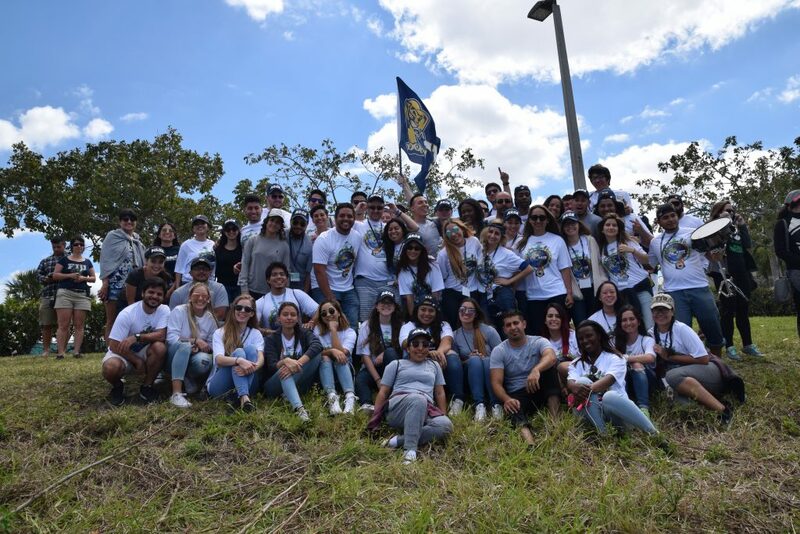 The student chapter continues to strive for excellence and will continue to work with the faculty and staff members to represent FIU and engaging the community with successful, meaningful, and rewarding experience. A special thank you to Archer Western, Bouygues Construction, HNTB, Titan America, Supermix, TW Metals, BCC Engineering, PRA Construction Corp., FIU Student Government Association (MMC), the Department of Civil and Environmental Engineering at FIU, and the FIU Engineering and Computing Dean’s Office for making it possible for the student chapter to continue competing at the ASCE Southeastern Conference. If you are interested in supporting the students, please visit the website below and click on the sponsorship tab.